I got to be a judge for round two of the Cybils and was assigned to Junior High/Senior High Non-Fiction. I was super excited to find out I had been chosen as a judge and anxiously awaited January to find out what books I was going to have to get to read. 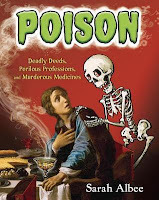 Here are brief reviews of the junior high non-fiction books that made the finals. I will post longer reviews of the winners tomorrow. Click here to see a list of all the winners in all categories. 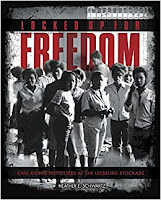 Locked Up for Freedom: Civil Rights Protestors at the Leesborg Stockade by Heather E. Schwartz. It's not so great when on the first map of the book North Carolina is labeled as Virginia. 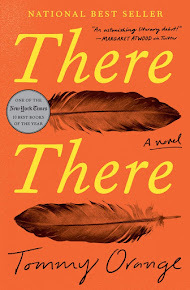 But, that aside, I thought this was a pretty good book. The story is compelling and I think teens would find it really interesting since the people who were locked up in jail were age 11 to 16! There is a side bar on pretty much every page of this book, which I found a bit distracting even though the information was useful and interesting. This book is full of good stories and interesting facts about the advent of motor cars, racing, and the experience of women throughout it all. The graphics and images definitely add to the appeal of this book. 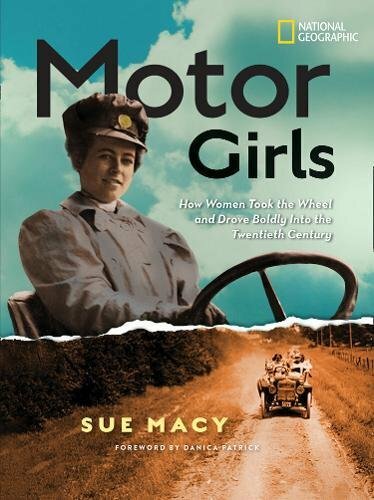 It's so interesting to see how fragile people thought women were and to hear of funny laws that applied to driving in the beginning. 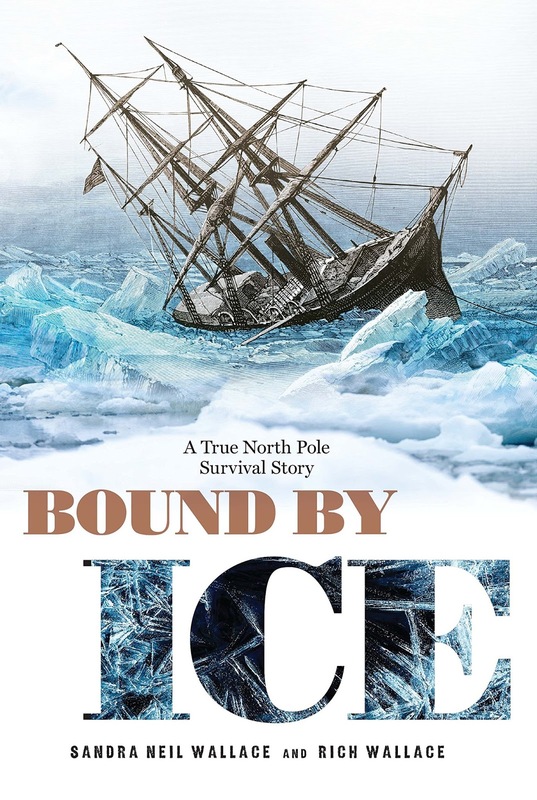 I am not all that interested in pirates or pirate ships, but this book is well done. 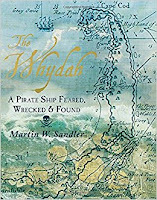 The chapters are brief (about 5 or 6 pages) and each one has an additional two to three pages of additional information such as "life as a pirate" or "dressing like a pirate." I found it quite interesting to learn about why people in the 1700s became pirates, how it all worked, and I am amazed at the wealth of information and documentation. 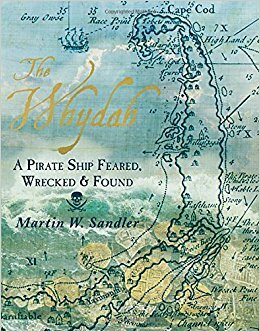 This book ends with the search for and discovery of the sunken Whydah and the riches that were found. Boy did I have a difficult time finding a copy of this book! It wasn't in our school or public libraries. I ended up finding it in Google Books. Well, some of it anyway. Enough to decide if I liked it or not. 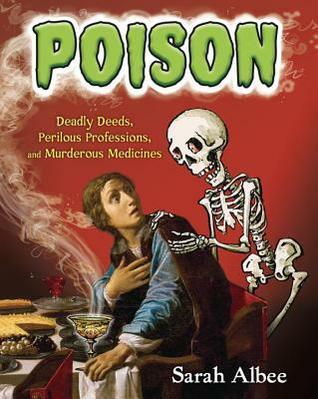 This book covers what poison is, the history of it, and interesting stories/cases of poisonings. I can totally see this book appealing to junior high students. It's got that gross but interesting factor going for it. I wanted to read this book even before I knew it was a finalist for the CYBILS so that's cool that I had an excuse to read it early in the year. I think it is a very interesting story about a man who overcame huge obstacles. 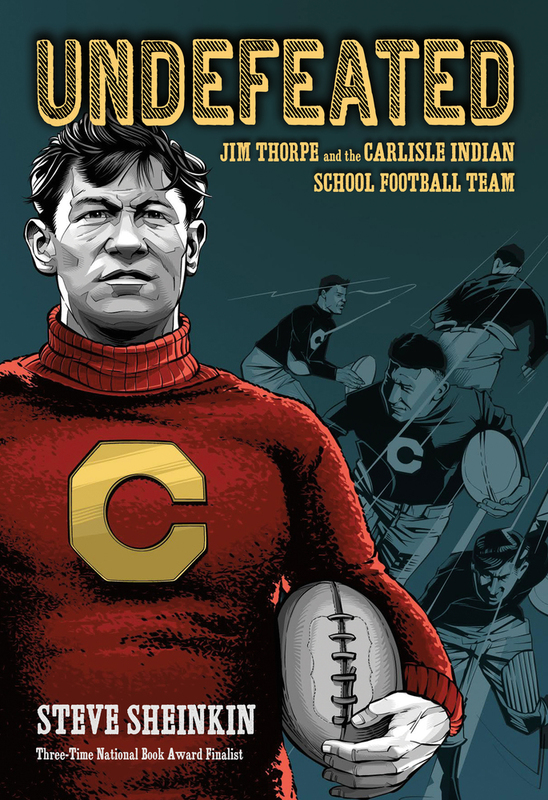 Learning about how Native Americans were treated at these boarding schools, when they were on the road with the football team, and more is interesting, but difficult to read. For me, there was too much football detail, but many others will disagree with that, I'm sure. Book number four for me in this non-fiction CYBILS readathon and that makes four centuries! I must say I wasn't really looking forward to this book since the topic isn't one I'd be drawn to, but as soon as I started reading it I was hooked. There is a sense of adventure, mystery, suspense, and I kept reading so I could find out what happened to the crew of the Jeannette. I also liked the drawings and the journal entries; it is thoroughly researched and a story well told. I think students would enjoy this one a lot. 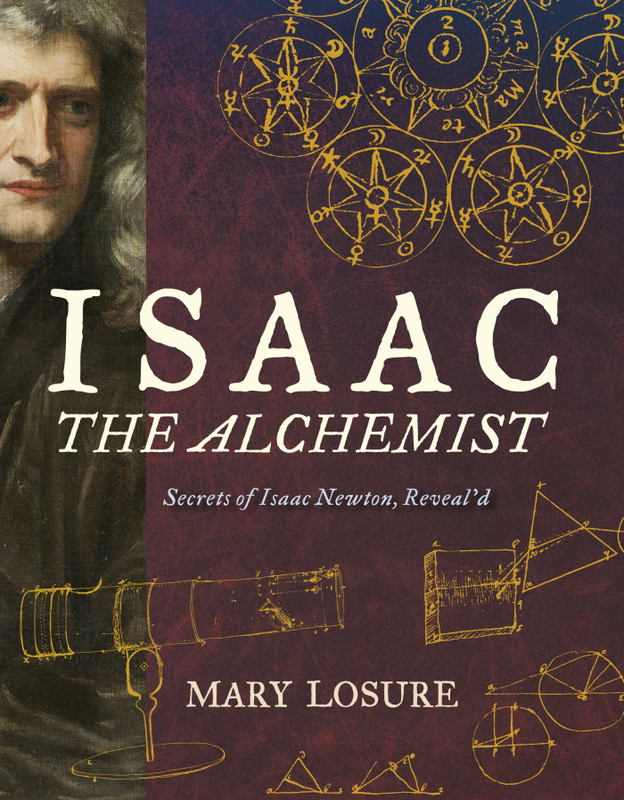 I had no idea that Sir Isaac Newton had such humble beginnings, living in the attic of an apothecary by himself from a very young age. And that from this time he was already experimenting, theorizing, and becoming the mathematician and scientist we all know. What an inquisitive mind! This book told a good story, but there was far too much use of old English spelling of words (taken directly from Newton's notebooks); I think this would be confusing for young readers who are still learning to spell. 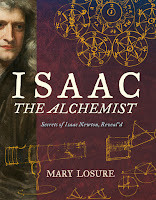 The use of old photos, drawings, and notebook pages definitely added to the book, but the author left out basic information such as the fact that Newton lived in England. Kids don't know that basic information. It was crazy to read so much non-fiction in one month, but boy did it help with my non-fiction challenge! And it was really fun to read these books and discuss them with the other judges. If you are a blogger, I highly recommend trying to be a Cybils judge next year.